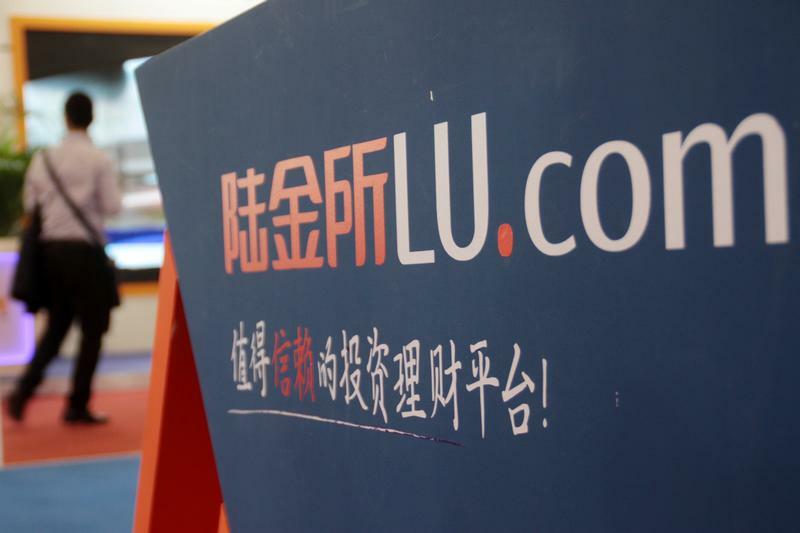 Lufax, a Chinese financial technology company backed by Ping An Insurance, plans to raise between $1 billion and $2 billion, Reuters reported on June 14, citing people familiar with the deal. The private fundraising will value Lufax at $40 billion, Reuters said. The company seeks to fund growth while a planned initial public offering in Hong Kong is on hold due to changing rules on online consumer lending, the report added. Founded in 2011, Lufax is a peer-to-peer lender and online wealth manager. It had planned to raise up to $5 billion through a listing in the first half of 2018.